Tropical Storm Florence turned into a hurricane Sunday morning and swirled toward the US for what forecasters said could be a direct hit on the Southeast toward the end of the week. 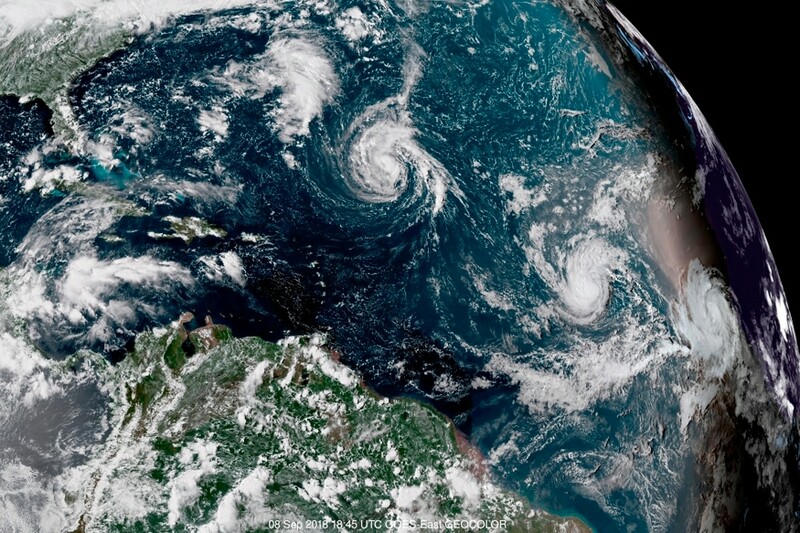 The storm's sustained winds reached 75 mph, just over the threshold for a hurricane, as it made its way across the Atlantic, about 750 miles (1,210 kilometers) southeast of Bermuda, the National Hurricane Center said. It was moving west at 6 mph.